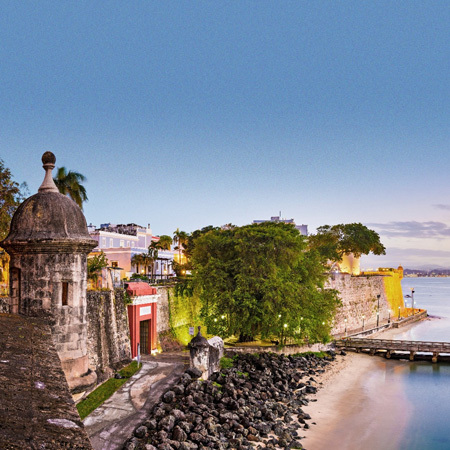 Feel the warm breezes of the Caribbean as you experience its rich island cultures. Sail to the West Indies, Cuba, Bermuda and more on a state-of-the-art ship with just 930 guests. 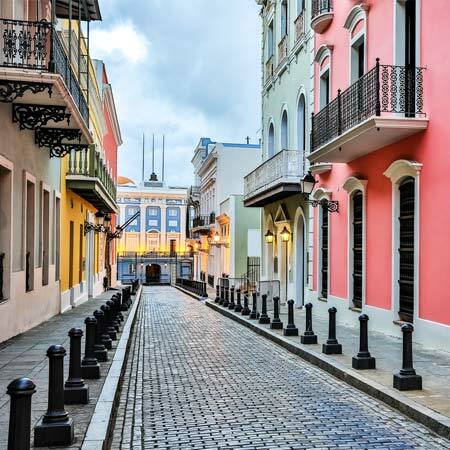 Enjoy an included shore excursion in every port of call and more time in port than on any other cruise line, so you have ample time to explore each destination. Plus, choose from abundant dining options, receive FREE Wi-Fi and more. Amid unspoiled turquoise waters and emerald vistas, visit a new Caribbean port each day, experiencing the British, French and Dutch cultures of the Lesser Antilles. 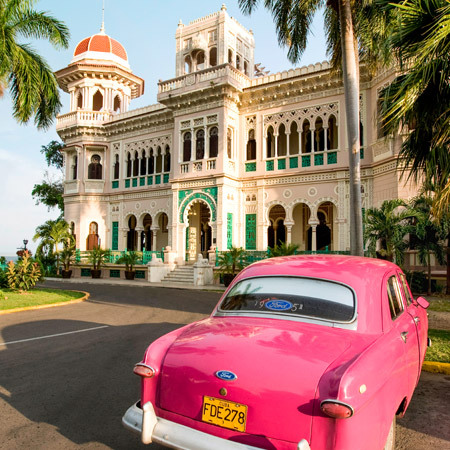 Experience the inviting culture of Cuba and engage with its people during this enriching exploration, featuring three days in Cienfuegos and a visit to Santiago de Cuba, the country’s former capital. Explore Bermuda and seven Caribbean ports, including St. Martin, Antigua and Guadeloupe, all steeped in Euro-Caribbean culture and stunning beauty. 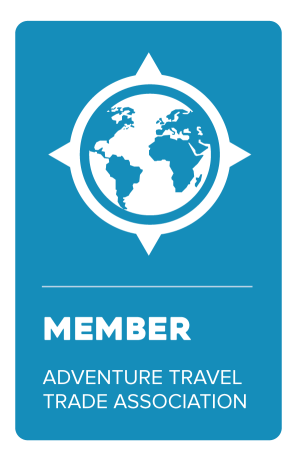 Are you ready to discover first hand what makes Viking Cruises one of the best?! Contact Jubilee Travel to make your booking!